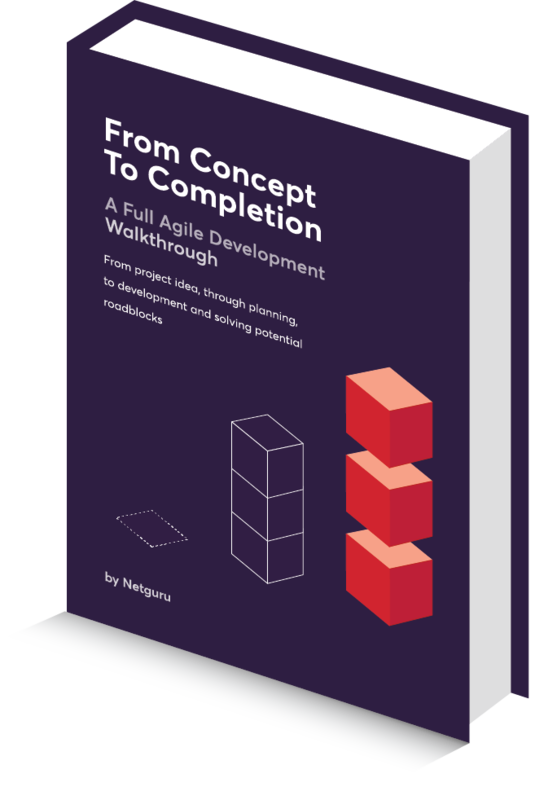 Whether you’re just starting out with an idea for a project or have already begun development but found yourself facing unexpected obstacles, this ebook will help you take appropriate next steps. Efficient: A process must be created for a reason. It either needs to prevent mistakes and failures caused by our imperfect human nature or optimise the tasks we carry out. In other words, it needs to help us work faster or better. Useful: A process should concern tasks that we carry out frequently or actions that bear significant risks and could potentially lead to serious consequences. In regular use: A process needs to be followed. Each person that a process is rel- evant to must know that it exists and should take care to follow it under all circumstances. The people who fail to observe a process need to be given adequate feedback and should immediately receive a link to the relevant process or checklist. Measurable: Metrics should be in place that would allow you to verify whether a process is being followed and help assess the impact the pro- cess has on the company’s performance. Constantly improved: Processes should not be set in stone. Every process needs to be updated and improved as soon as its circumstances change.